The University of Arkansas at Little Rock’s online master’s degree program in information science has been ranked among the best in the nation for the second time in 2019. OnlineMasters.com ranked UA Little Rock seventh in its 2019 list of the Best Online Master’s In Information Systems and Technology Programs. The research identifies 47 top programs in the nation based on curriculum quality, program flexibility, affordability, and graduate outcomes. Additionally, U.S. News & World Report ranked UA Little Rock as having some of the best online computer information technology programs in the country. 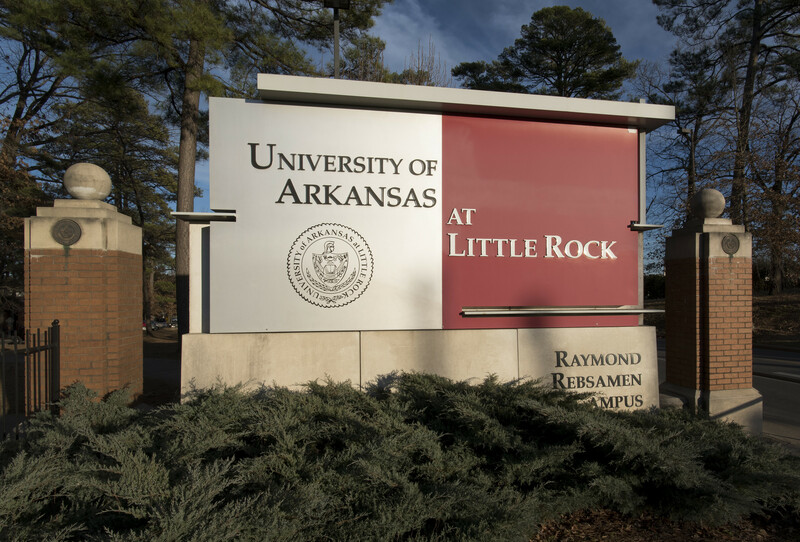 Schools are ranked according to their performance across a set of widely accepted indicators of excellence, with UA Little Rock being selected as 15th on the list, up from 27th in 2018. 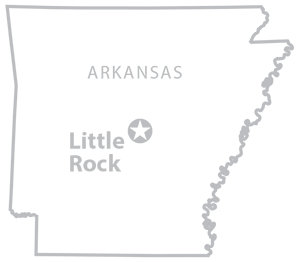 In addition to insights gained from industry professionals, OnlineMasters.com leveraged a data set comprised of interviews and surveys from current students and alumni. Each online degree program was analyzed with only 47 making it to the final list. The methodology incorporates the most recent data from the Integrated Postsecondary Education Data System (IPEDS) and statistical data from the National Center for Education Statistics. Students who pursue this type of degree can also gain employment as systems administrators, systems architects, project managers, consultants, and analysts. « SLUFY celebrates 40 years!